Leading ship brokers, owners and financial institutions use our comprehensive yet easy to interpret pre-purchase inspection reports. All data and reports are delivered promptly through our revolutionary new platform - inspectmyship.com and at a highly competitive market cost. You will receive an unrivalled quality global condition inspection service; delivering clear and interpretable results via the industry’s first online inspection platform, in almost every port in the world. These reports are vital in realising the true value of your asset. 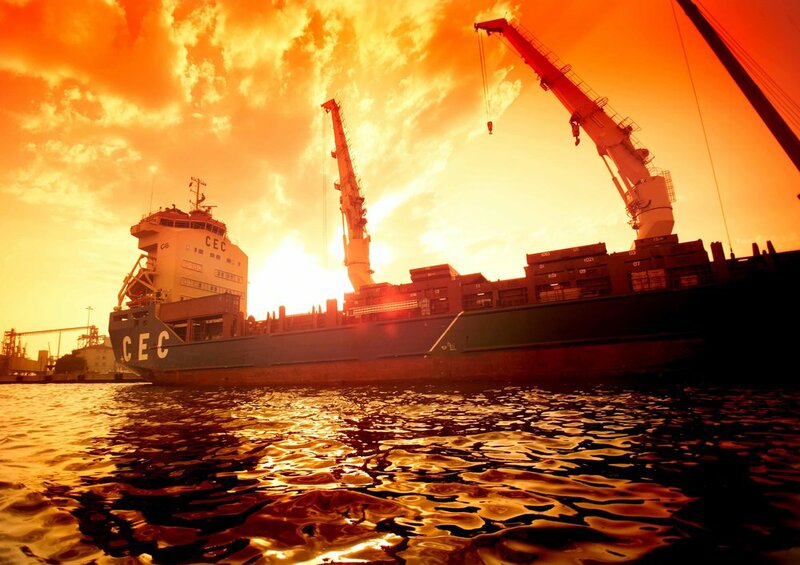 We work with some of the world's leading dry-bulk charterers and commodities traders to provide detailed pre-charter condition and vetting inspections of predominantly dry bulk tonnage and some tankers, in considerable volume and on a global scale. Idwal Marine works closely with International Group P&I clubs to ascertain whether entered ships are being maintained to acceptable standards. We can react promptly to support condition-inspection programmes as well as incident-driven inspections worldwide, and offer ultrasonic hatch-cover testing on dry cargo vessels in many locations. The biggest expenditure for any investor after buying a ship is the cost of dry-docking. These significant costs can adversely affect the vessel’s commercial viability if not properly controlled. Idwal Marine provides a comprehensive dry dock management service which has been proven to save our clients time and money. Sometimes inspecting a vessel is simply not possible; this could be due to commercial sensitivities, or simply because of constraints or even cost. Our remote asset review product offers our clients a viable alternative to evaluating likely condition or perceived risk of any vessel. These reviews can take various forms and can generally be achieved with minimal access to information, although the more data provided at source, the better the output of the review. Opining on the quality of construction, technical management, port state control performance, opex benchmarking and likely condition can all be achieved from a remote position with surprisingly detailed results.